Cardiology is an area of medicine that studies the causes of diseases of heart and vessels, involved in the diagnosis and treatment of these diseases. 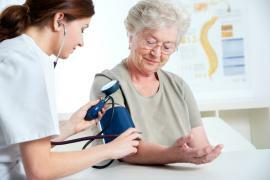 Today hypertension - Increased blood pressure - is the most common disease of the cardiovascular system. 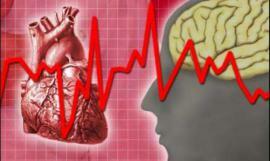 Cardiovascular diseases are complex in their occurrence play a role different factors. 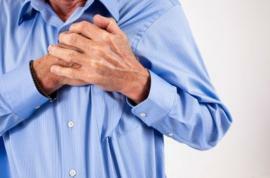 There are several groups of people with high risk of cardiovascular disease. 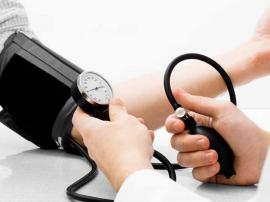 High blood pressure can reduce using natural remedies. 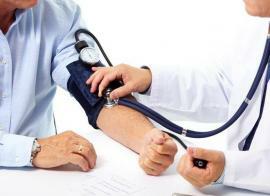 There are safe, natural remedies that help lower blood pressure better than pharmaceuticals. 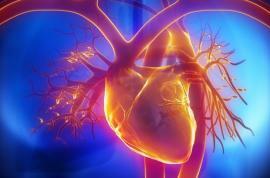 Strategy of a Defense of cardiovascular diseases include reducing LDL cholesterol and prevent its oxidation. 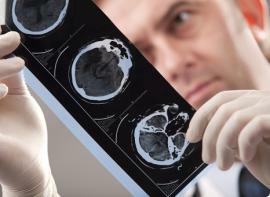 What is a stroke and what causes it? 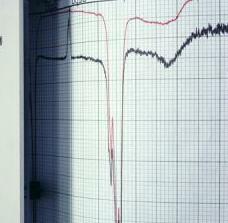 Help with loss of consciousness. How to provide first aid for fainting?